The Home Health Medical Equipment 6 Foot Suction Tube is a clear tube used for suction in such aspirator devices like the Schuco-Vac S330A. The clear tube allows for easy visibility of mucus or other content being suctioned through to pass by and notice if there happens to be a clog in the tube. 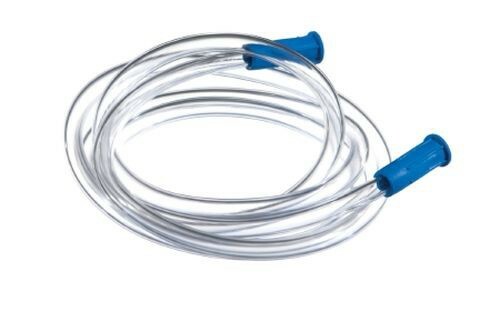 The Home Health Medical Suction Tube with Female Connector is a standard 6-foot length, many facilities use these lengths to comfortably maneuver around when in use to help patients clear any passageway obstructions. The suction tube is made with a female connector for a universal fit with many suction devices. 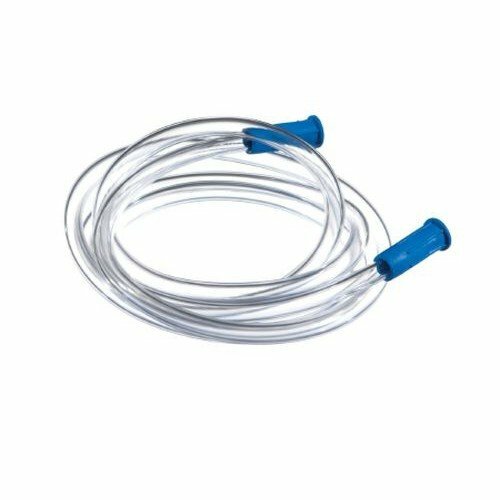 Home Health AG615725 Clear Suction 6ft Tube keeps the constant flow of suction without breaking flow rate. Filters for suction aspirators are also available depending on the device you have, take a look at our selection of replacement bacteria filters to get the best session out of your aspirator.